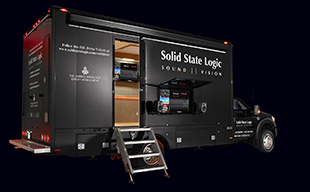 Solid State Logic has a proven history for delivering products which provide the ultimate peace of mind of benchmark audio performance. 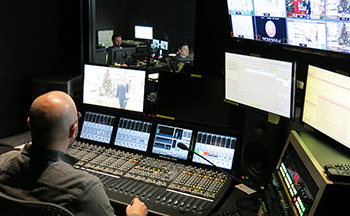 With any SSL console the operator begins every session with the confidence that their console will capture all of the detail and dynamic character of audio sources without any compromise. SSL’s audio processing tools (EQ, Dynamics, 5.1 Pan etc) are renowned for setting standards for simplicity of operation, precise sound sculpting performance and refined tonal character. SSL’s processing tool kit uses algorithms modelled from SSL’s legendary analogue consoles with an underlying 40 bit floating point processing architecture that guarantees the very highest resolution results. 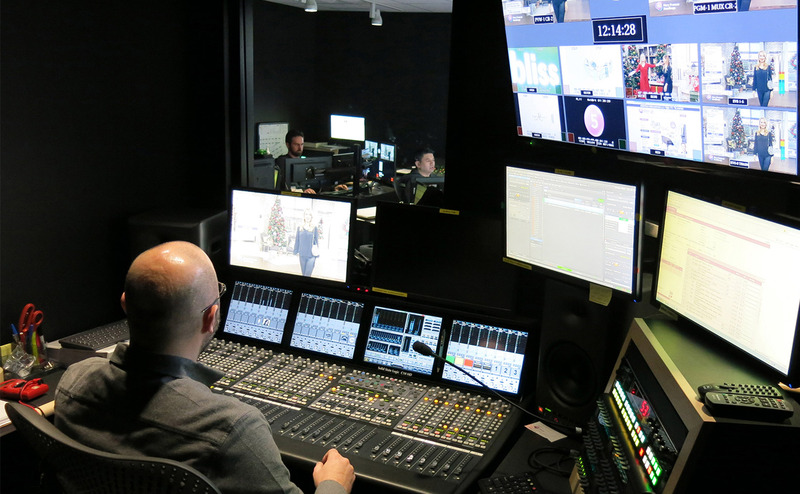 SSL’s digital broadcast consoles continue to set performance and usability standards for other manufacturers to aspire to. The C10 provides all of the audio processing tools required for on-air audio production; a four band parametric EQ, Compressor/Limiter, Expander/Gate, Filters, Stereo/5.1 Touch Pan and optional Program Delay are available for every channel. Processing is applied via hardware controls within a ‘Master Panel’ which is automatically assigned to the currently selected channel. Graphic representations of EQ, Dynamics and Pan settings are displayed in the Chennel TFT displays with a detailed display view available within the Central Touchscreen.